Imagiq makes it easy for you to capture the best images and video from your Smartphone – whether it’s a dual or single camera device. A combination of hardware and software built into our MediaTek Helio family of chipsets, Imagiq gives users an unparalleled photography experience with truer colors, more detail, improved brightness, faster auto focus and sharper images. Simpler. Faster. Better. Imagiq will transform your experience behind the lens. 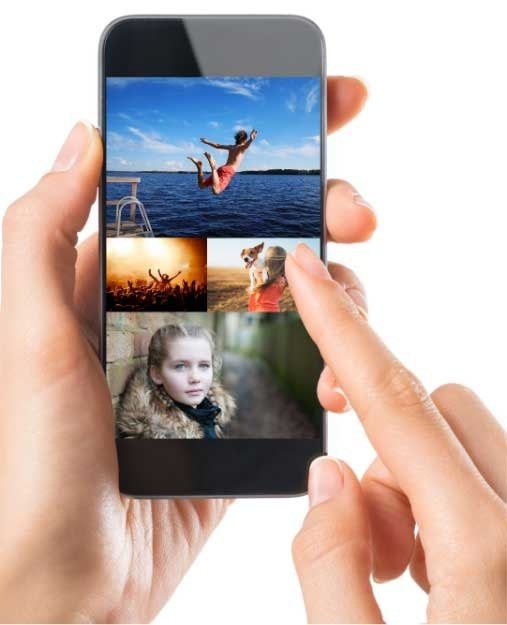 Imagiq packages professional imaging features with easy-to-use MediaTek mobile technologies. We make it simple for anyone to snap great photos, in an instant. Even better, there’s no heavy DSLR to carry. No need to learn professional jargon or camera settings. Imagiq saves you time by automating the parameters. Just aim, shoot and be amazed. You’ll take brilliant photos in one click. Reveal your inner artist with Imagiq-enabled devices. Dual-camera effects, image enhancers and other exclusive photo and video technologies work together to give you endless ways to express your creativity. The Vision Processing Unit is a dedicated hardware platform that supports numerous camera features. Our dedicated VPU has the real-time processing capability of a CPU, yet uses far less power. Highly flexible, our VPU lets device makers and brands tailor and modify camera functions. Utilizing the CPU, GPU and memory, our VPU enables better and faster post-processing effects. Clear images and videos, even up to 10x zoom. Premium features automatically correct lighting, add 3D effects and utilize Depth of Field (DOF) and F-number as small as 0.8. Impressive focus speeds for objects at a distance. Ultra-fast and accurate exposure. Low power consumption, even when shooting high-resolution 4K HDR videos. Removes blurriness by detecting light levels and combining consecutive images into one sharper final image. Works quickly and efficiently, while lowering processing time. High-quality processing technologies provide smoother video with capturing and playback . Previews and recordings are less noisy and look cleaner. Imagiq, powered by MediaTek Helio, is built into our chipsets to elevate image quality and make it easy for anyone to capture the best possible photos and video.